Networking: Provide ample opportunity for institutional networking in pursuing Research to collaborate and network with other institutions and movements both in and abroad. Mission Priority: Help in redefining and prioritising sustainable living as mission. Paradigm shift : Motivate the participating churches and Institutions and organisations to adopt and encourage behavioural and attitudinal changes in individuals towards sustaining God given natural resources. 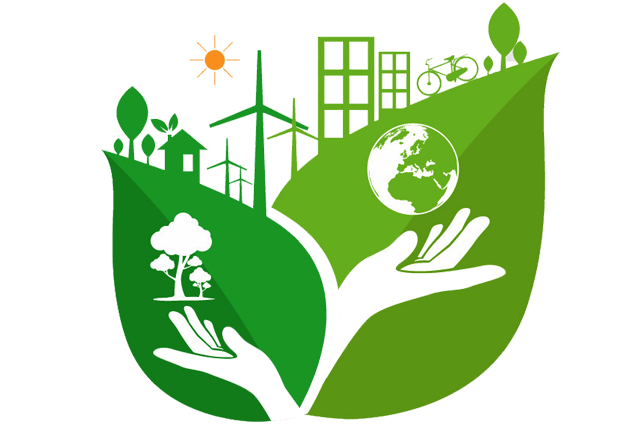 Corporate responsibility : Emergence of corporate responsibility to campaign and support “Green India “movement with the help of all sections of the society in India and in other countries as well. Updating of latest developments on sustainable development and living among Educational, Environmental and faith leaders. Developing an ecotheological concern in the sacred texts of various religions. The sustainable development Goals adopted by all United Nations, provides a shared blueprint for peace and prosperity for people and the planet, now and into the future. They recognize that ending poverty and other deprivations must go hand-in-hand with strategies that improve health and education, reduce inequality, and spur economic growth – all while tackling climate change and working to preserve our oceans and forests. Much of the planet’s economic growth has been achieved as a result of over-exploiting resources, be it land, water or life in all forms. In addition, to propel this growth, overexploitation and usage of fossil fuels is contributing to global warming and climate change. We are fast approaching a tipping point to an existential crisis and ecological devastation of catastrophic proportions. We have to use the resources our planet more sustainably and live on this earth in a way that doesn’t degrade the environment - for the benefit of ourselves and future generations. Sustainable living is a lifestyle: that attempts to reduce an individual's or society's use of the Earth's natural resources and personal resources; attempt to reduce their carbon footprint by altering methods of transportation, energy consumption, and diet; to conduct their lives in ways that are consistent with sustainability, in natural balance and respectful of humanity's symbiotic relationship with the Earth's natural ecology and cycles; relating with the overall principles of sustainable development. Underdeveloped and developing countries are looking for effective models of sustainable living , mitigation and adaptation in the background in the background of Climate change. They have to bear the flight expenses either by themselves or from the sponsoring institutions. Registration fee for foreign participants who are presenting papers USD 300. Foreigners who are coming as guests from recognised institutions or groups need not pay registration fees. CSI Synod will bear the boarding and lodging expenses during the period of the conference to all the invited participants. For single accommodation participants have to pay as per the hotel tariff. Environmental leaders, Educational institution heads, Indigenous community leaders, , Philosophers, Research Scholars, Religious leaders,Students interested in Ecology, Scientists. All the paper/poster presenters from Indian and south asian countries have to register by paying Rs.1000. 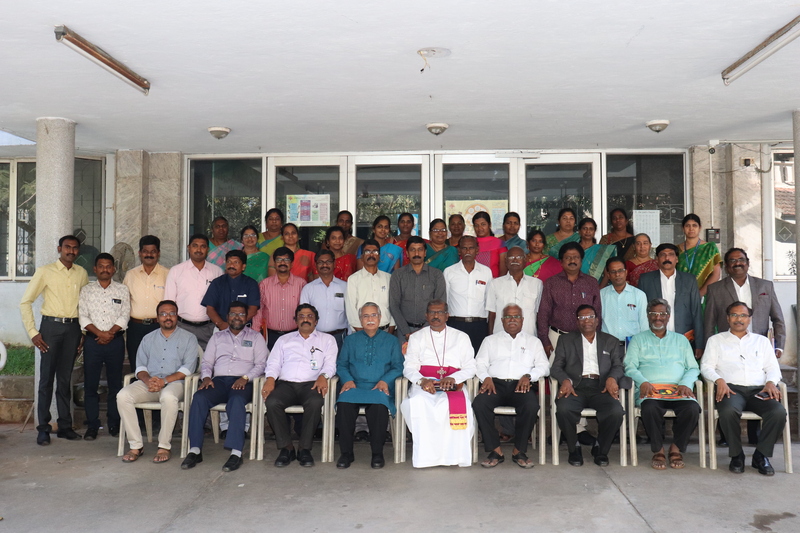 No fee for the students and teachers coming from the Educational Institutions in the list of organising Colleges/ supporting organisations as participants .CSI Synod will bear the boarding and lodging expenses. Those who are interested to present papers on the topics mentioned can send the abstract before 30th April 2019.the papers will be peer rviewed and the Authors of the selected Papers will be intimated by 15th May 2019. They have to present full text by 15th June 2019.The papers will be printed as a book. CSI Synod Centre, 5 Whites Road, Royapetta, Chennai. 600014. Come join the Sustainable Living - International Eco-conference! Let's set up your Account.